This is definitely not my typical read. I tend to shy away from books/movies that possess realistic nightmares. I'm not a fan of scary stuff in general, but the types of stories that could actually be real (and in this case, mirroring actual real life situations), I tend to stay away from them. I don't like to be freaked out. 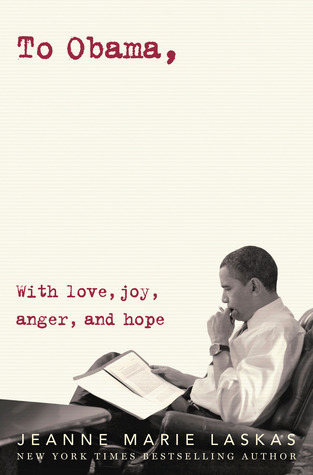 But there was something about this particular book that kept pulling me toward it. Just about everyone I talked to who had read it, raved about it. It's hard to pass up a story with that high praise, even if the subject matter creeps you out. What's so scary about this story? Well, for one thing a girl is brutally murdered. We see this story through the eyes of Anna, who has traveled to Aruba for spring break with her best friends. They all come from upper class, wealthy families, except for Anna. I always find these types of characters to be fascinating because when you're that high up, the potential to fall is always inevitable. Their vacation begins as one big week long party, soaking up the sun by day, and guzzling the alcohol by night. But underneath all that good time fun we start to see more depth to Anna, her friendship with Elise (the one who is murdered), the all consuming relationship Anna shares with her boyfriend Tate, and the mixture of other friends that play a part in this vivid scenario. The story is told in flashbacks of how Anna and Elise became friends, when Anna and Tate first started dating, and how their spring break played out with everyone else on the island. Then it jumps ahead to present day, where Anna is sitting in prison, awaiting trial for the murder of her best friend. We see glimpses of how this all began, and how it lead up to Anna pleading for her innocence. I was constantly second guessing every character in this book, trying to figure out who the guilty party was. Anna's struggle to be heard, while facing such a life-ending sentence, was difficult to read in parts. The book shed light on how a picture can be portrayed one way, depicting only what you want to see. While the truth can just as easily be masked and buried for no one to find at all. I found myself flipping the pages, anxiously waiting for the verdict. If you're a fan of mysteries and thrillers, I highly recommend this novel. It's the type of story that keeps you on the edge of your seat. The ending definitely produced something I was not expecting. 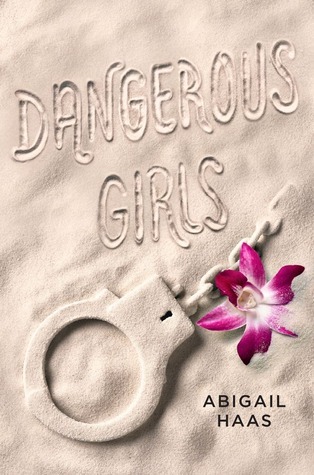 DANGEROUS GIRLS is every bit dangerous and addicting, a story that sent a chill through me, yet kept me coming back for more. I think that even though I went into this book knowing it was twisty and so shocking I was STILLLLL so surprised. Like I had an inkling but I also had other theories but the ending...I couldn't have pegged that. I love that in a thriller and that's what will set apart GOOD ones from the ones I'm screaming from the rooftops about! I so often guess and it's obvious to me and that's not ALWAYS the fault of the book and I still might have enjoyed it...but the ones where I'm like screaming WHAT WHAT WHAT at the end are my fave! P.S. Did you know she's having a companion novel come out? It's called Dangerous Boys! I'm thrilled you loved Dangerous Girls! I went into it knowing that it was going to be filled with shocking twists, and a mystery that would blow my mind -- and it TOTALLY did. I think it's one of the strongest contemporary mystery/thriller novels I've ever read, and Haas' clever storytelling just blew me away.